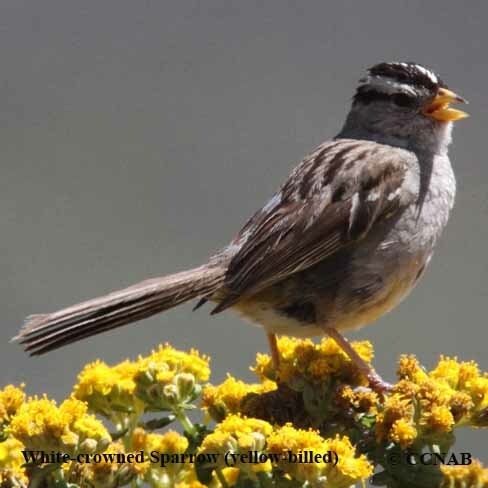 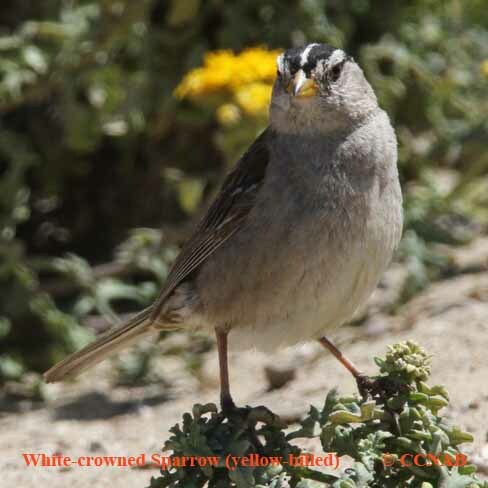 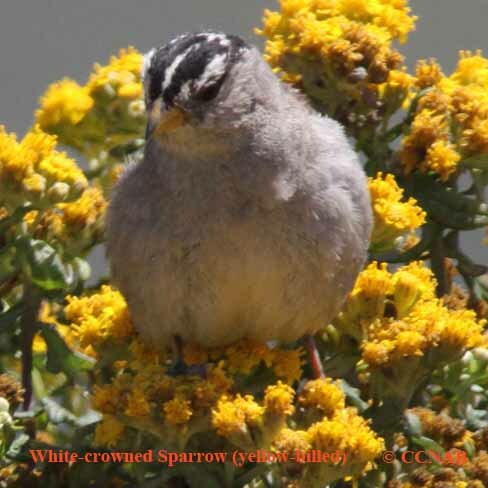 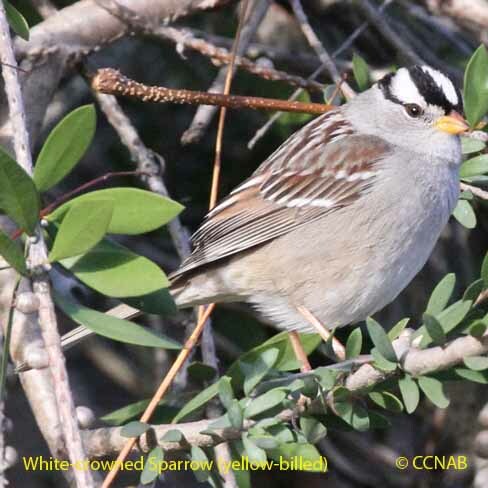 The White-crowned Sparrow (Yellow-billed) is another sub-species or race of the White-crowned Sparrow. 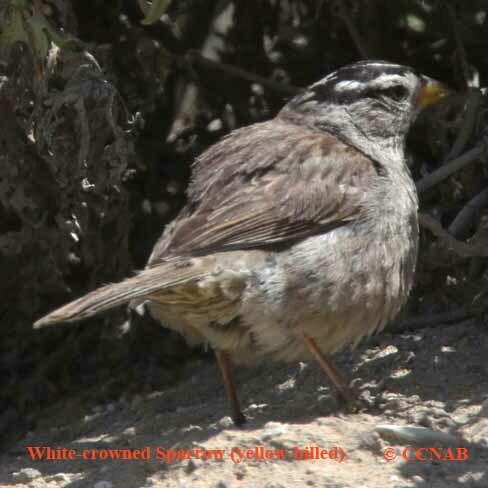 It occupies a rather small area in North America. 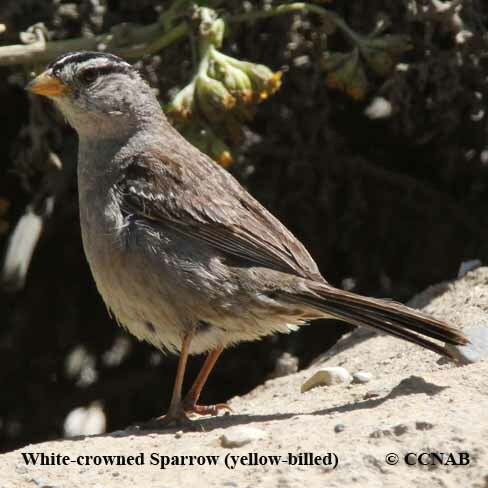 It can be seen year-round along the Pacific coast from southern British Columbia to southern California.